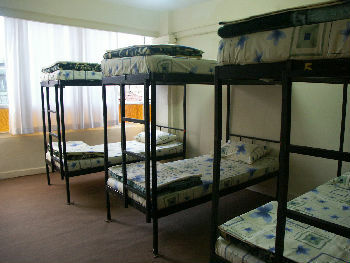 青年旅舍 (又稱青年旅館)是一種住宿、餐飲等服務的旅館，其設施簡樸務實，價格便宜、便於社交，在青年或背包客旅行者(backpacking traveller)中廣受歡迎。根據國際青年之家憲章，青年旅舍是不分國籍、種族、年齡、性別、職業、宗教、政治立場，沒有歧視的經濟實惠的住宿設施。Hostels for travellers are sometimes called "backpackers' hostels", particularly in Australia and New Zealand. 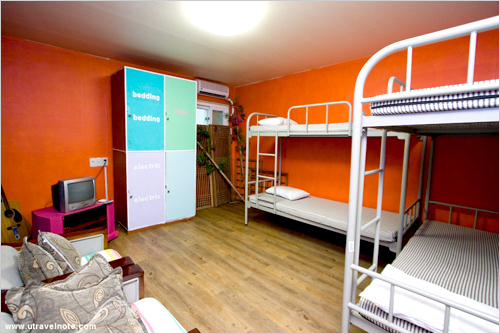 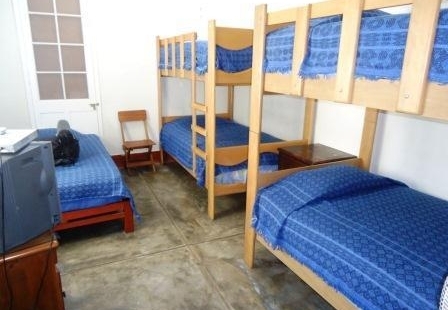 青年旅舍 Hostel dormitory room in Taiwan. 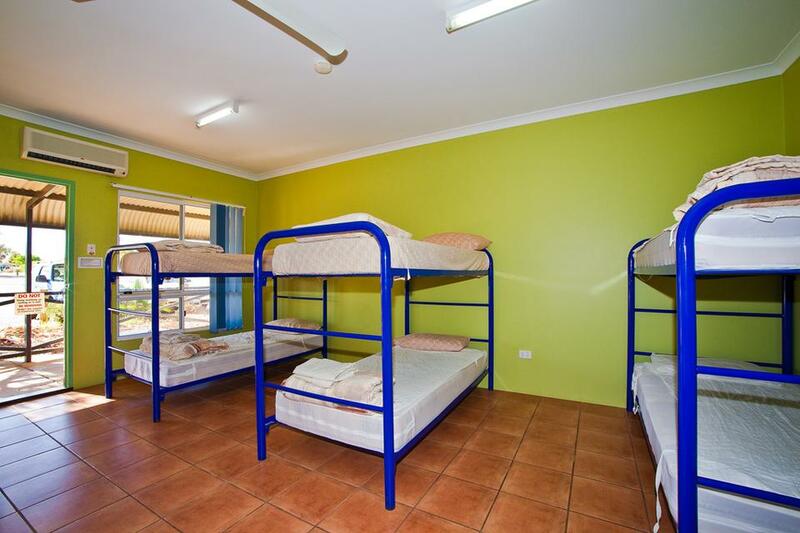 Hostel, Sydney, New South Wales, Australia. 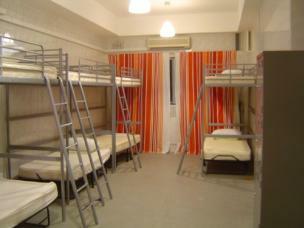 Budget Backpacker Hostel, Kuala Lumpur, Malaysia. 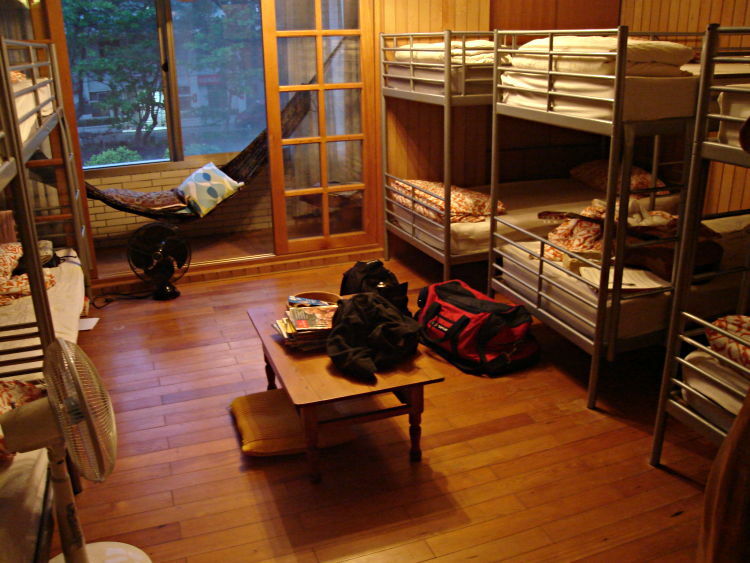 Seoul, Korea, Banana Backpackers Hostel. 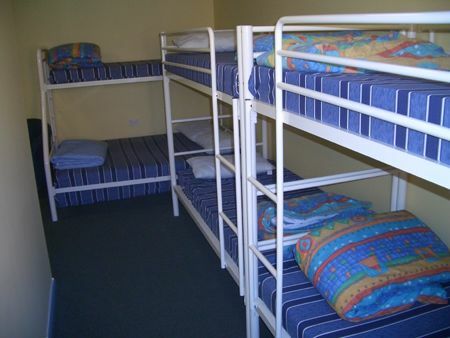 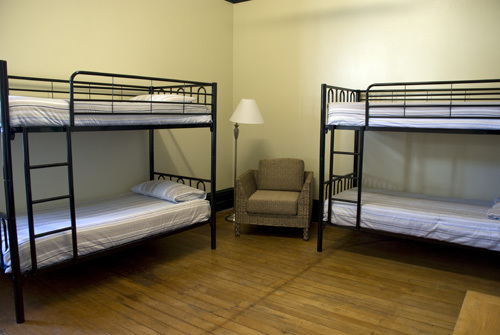 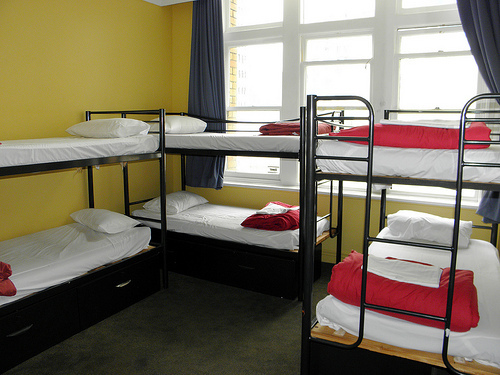 Group Accommodation, Auckland, New Zealand. 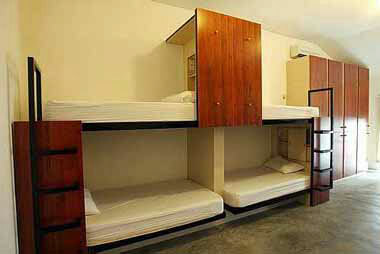 Little India & Kampong Glam, Singapore. 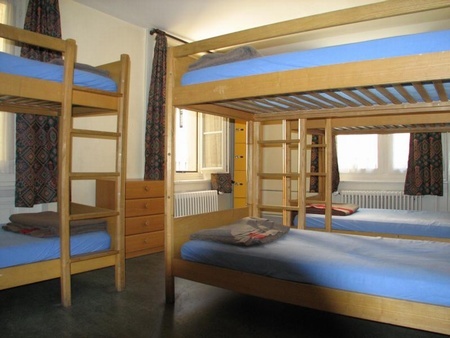 City Backpacker - Hostel Biber, Zurich, Switzerland. 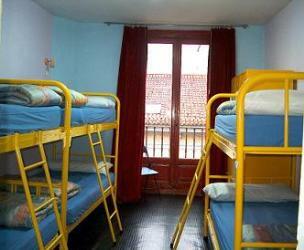 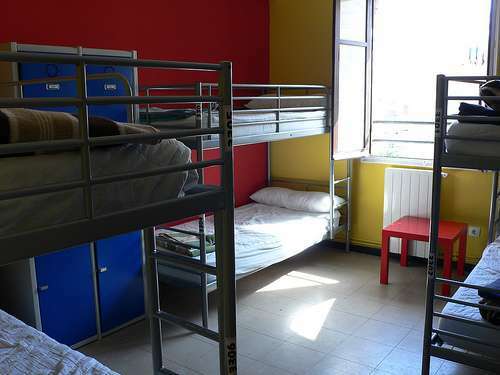 Backpackers Hostel in Valencia, Spain.